In its camera range, the thermoIMAGER TIM M1 thermal imaging camera is the latest Micro-Epsilon innovation. Numerous advantages include its compact design, a USB interface and the license-free TIMConnect software supplied as standard. The camera’s unique selling points comprise a continuous temperature measuring range of 450°C to 1,800°C, image frequency of up to 1kHz and different resolution/image frequency modes. Compared to other thermal imaging cameras in its class, the entire temperature measuring range can be used without any sub-ranges. Therefore, in many applications there is no need for any measuring range switchovers and the camera is therefore much more flexible. 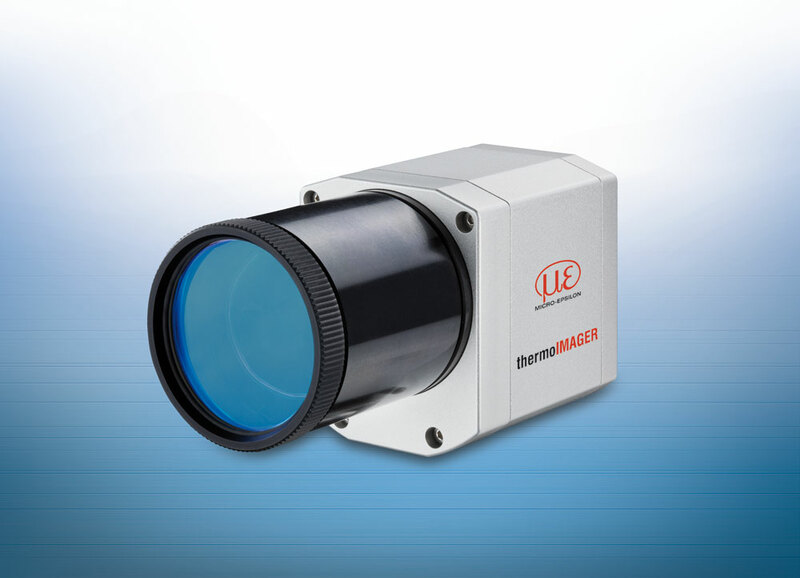 thermoIMAGER TIM M1 is specifically designed for measurements on hot metals, graphite or ceramics. This is why it is primarily used in the metal processing industry, e.g. for temperature monitoring of hardening and forming processes for hot metals. The highly dynamic CMOS detector enables a maximum resolution of 764 x 480 pixels at an image frequency of 32Hz. The compact infrared camera is switchable to 72 x 56 pixels at 1,000Hz for high speed processes and so can be used as a fast pyrometer.